Quality Accuracy ofpass first touch,big or small. when to turn when to pass. 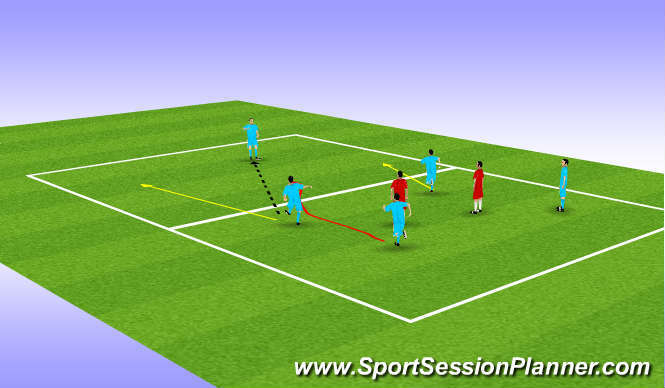 Support understanding angles,early bodies around ball quick distance. 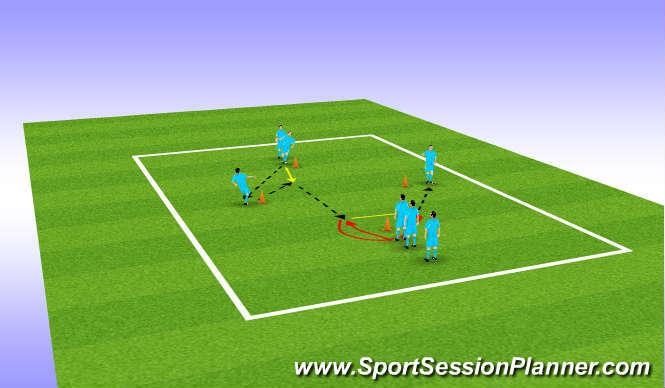 Communicate main objective to support & help player in possession. Starting to understand passing drills & need for them to improved. Passing & touch. Passing game was played to a high tempo support was good but communication was weak and needs to improve.